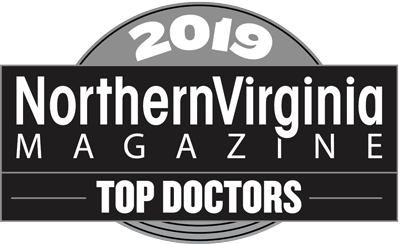 Please join us in welcoming Dr. Kim Edhegard, Board Certified Dermatologist, to the VADSSC family in May 2019! 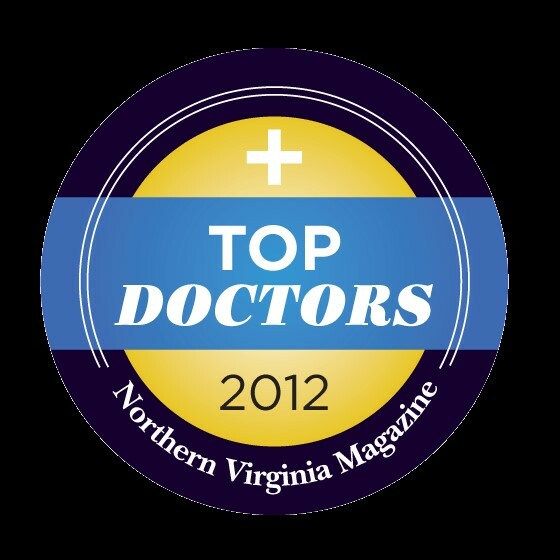 Dr. Edhegard will be practicing at both our Fredericksburg and Woodbridge locations. Our Woodbridge office, located at 13875 Hedgewood Drive, Woodbridge, VA 22193, is now open! We look forward to expanding our patient care into this region! 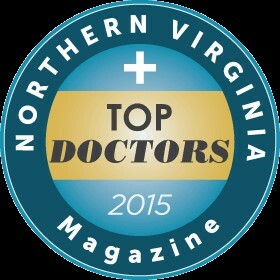 We thank you for choosing Virginia Dermatology and Skin Surgery Center for your dermatologic needs. 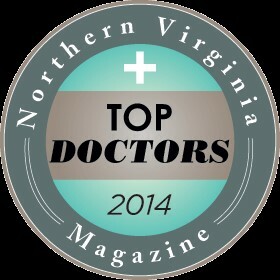 It is our mission to provide every patient with technologically advanced, compassionate, excellent health care. 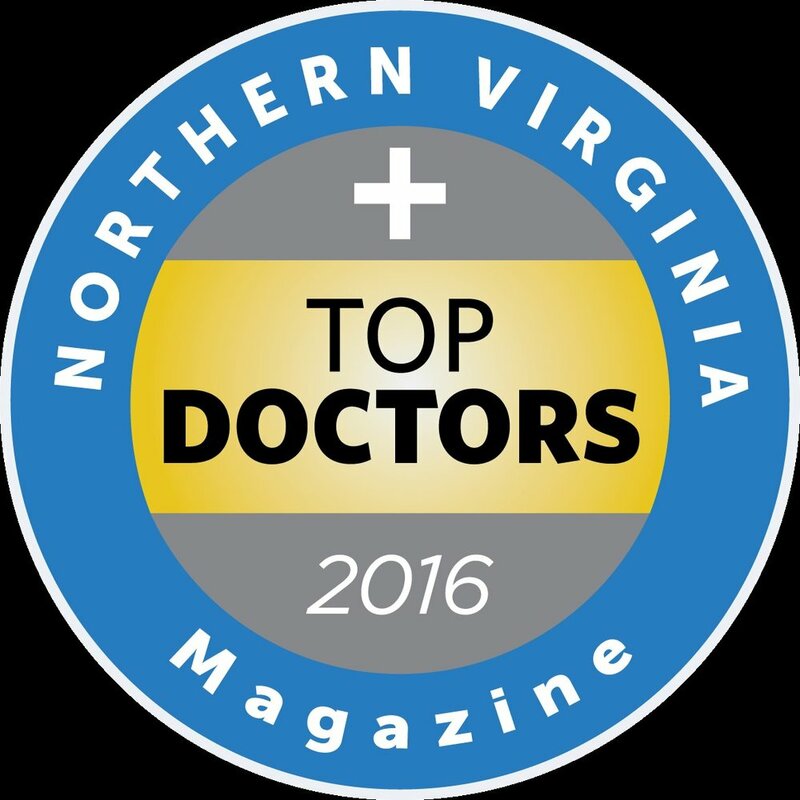 In that pursuit, we offer a variety of medical and surgical dermatology services. If you are faced with a skin condition, we encourage you to make an appointment with one of our experienced providers so that he or she can help you to develop the best treatment plan for your unique skin care needs. We look forward to getting to know you and we hope to earn your sustained trust as your resource for all matters related to your skin. 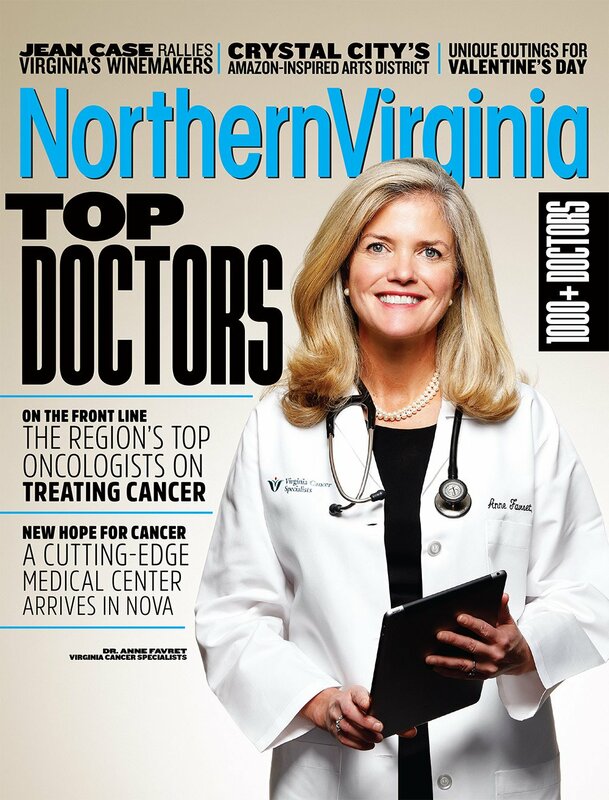 Mohs surgery is the most effective and advanced treatment for skin cancer today. It offers the highest potential for cure – even if the skin cancer has been previously treated by another method. Treatment for skin cancer and the precancerous skin lesions varies, depending on the size, type, depth and location of the lesions. Take your first step toward skin cancer prevention with a skin cancer screening. After a skin cancer or other growth is removed, expert care must be taken to plan the reconstruction which will provide the best cosmetic and functional result. A biopsy is a diagnostic test that involves removing a tissue sample and examining it under a microscope. Whether the lesion is found to be benign (non-cancerous) or malignant (cancerous) it can be removed.